Buy this awesome home. 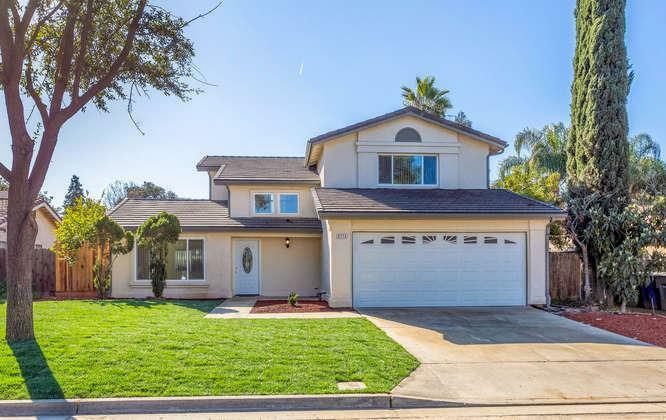 Move-in-Ready, completely remodeled* with many UPGRADES! Wonderful area, great for first time home buyer or investor, safe neighborhood, quiet st, trees. Newly installed sod in f yd with volcano rocks flower beds. 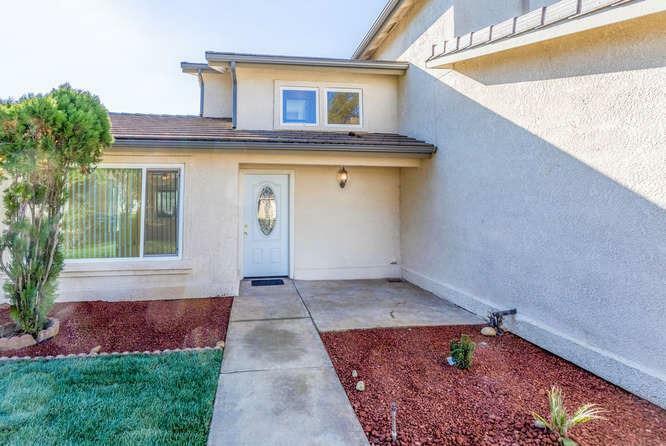 This lovely home featuring 4 BDs and 2.5 BAs. Upon entering, you'll notice the beautiful vaulted ceiling, living room, dining room, ALL NEW dual pane windows, lots of natural sunlight. 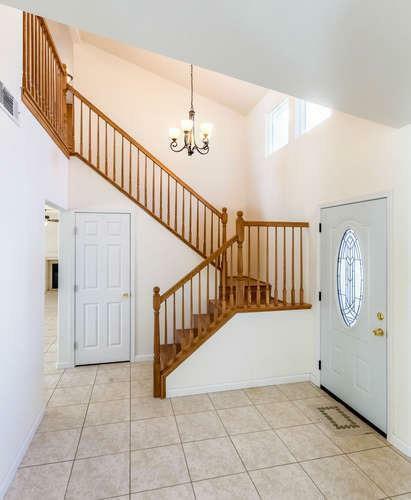 Beautiful wooden staircase with laminated wood flooring throughout the stairway and 2nd fl bds. 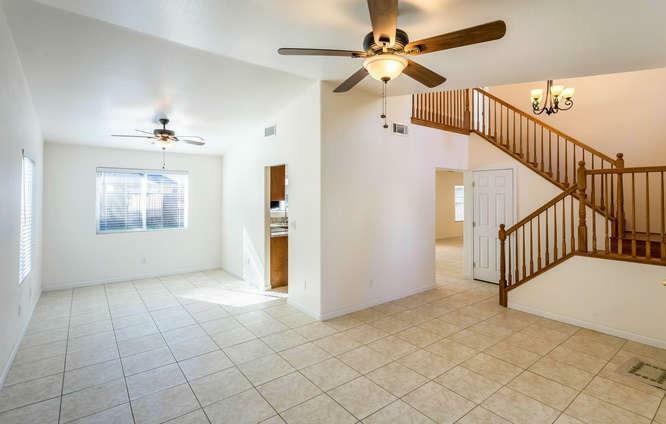 Elegant recess lightings, family rm with cozy gas fireplace w/ tile fl. The Gourmet Kitchen boasts beautiful brand-new granite counters, NEW electric flat top stove, microwave, refrigerator is included! Plus, NEW Energy Saving Tankless Water Heater! The slider door leading to the covered patio, privacy fenced backyard, perfect for entertaining! Open Everyday just call.